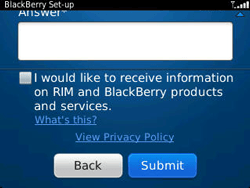 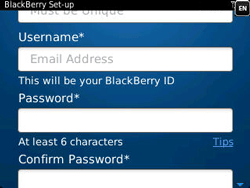 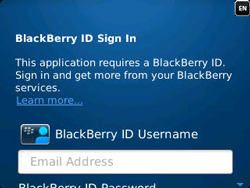 To send and receive e-mails, browse the web, or use BlackBerry App World, you need a BlackBerry ID on your BlackBerry Curve. 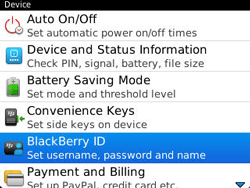 Under Screen Name, enter a user name. 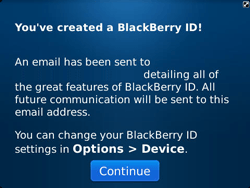 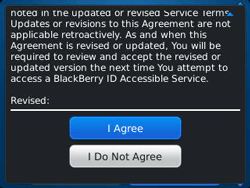 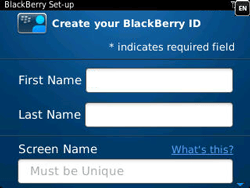 Your Blackberry ID is created and linked to your BlackBerry Curve. 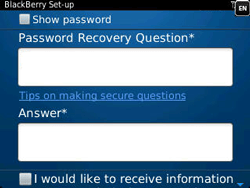 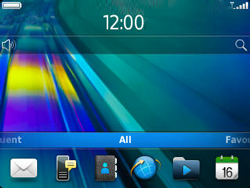 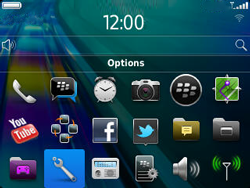 The BlackBerry Curve is now ready for setting up e-mail and BlackBerry App World.